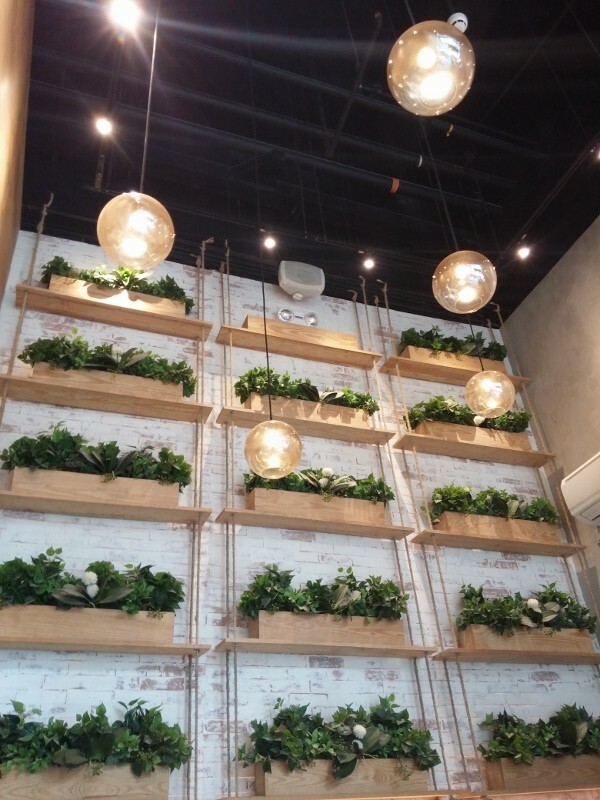 Kko Kko is a modern Korean fried chicken house owned by the TV news anchor Grace Lee. 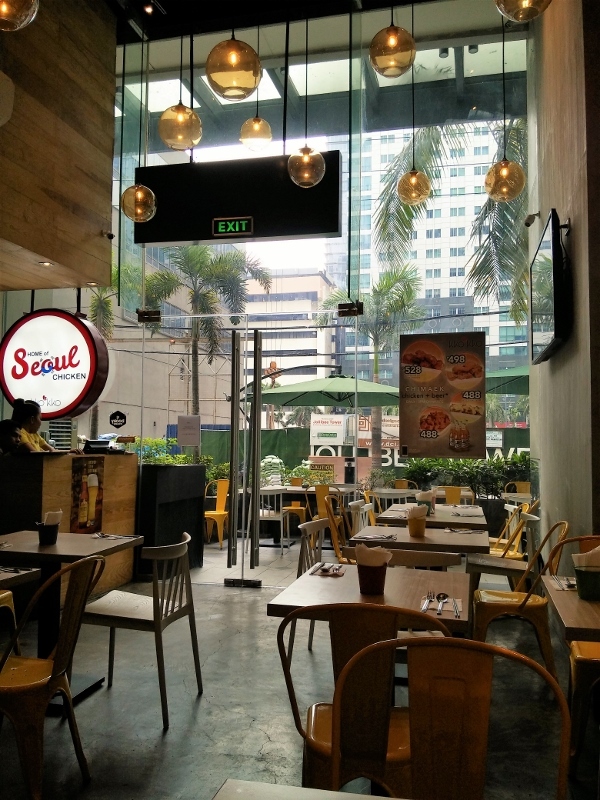 Kko Kko’s concept is to bring us authentic and modern culinary experience of Seoul in Manila. The place has a relaxing vibe with high ceiling. The space is quite small, so seats are limited. You can’t skip the free appetizers in an authentic Korean restaurant. 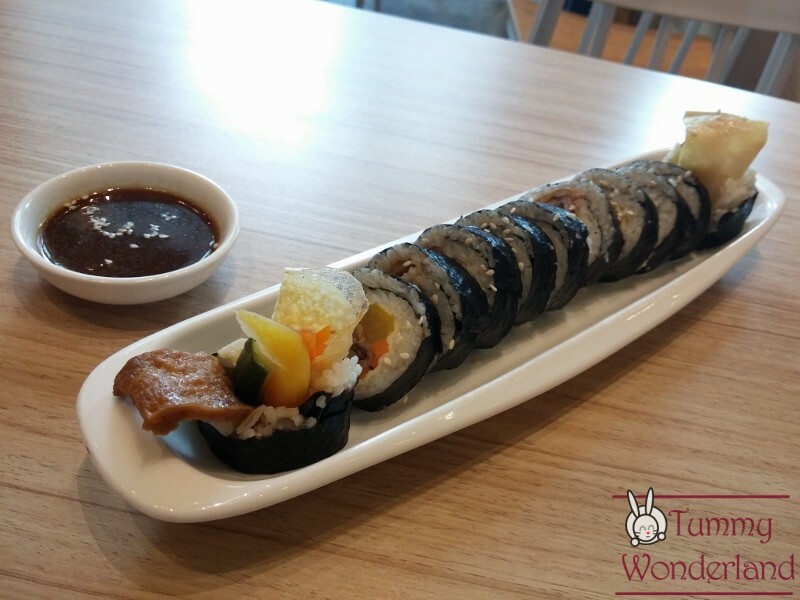 Kimbap is a seaweed rice roll or better known as the “Korean sushi”. 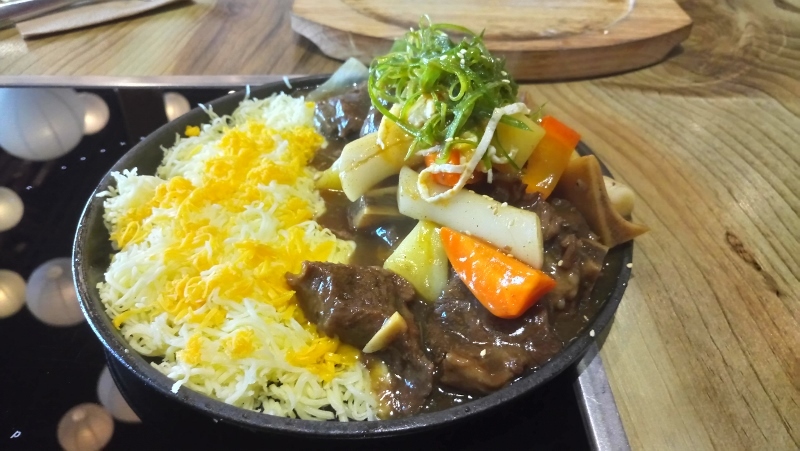 It has beef and various vegetables inside. The rice roll is light in flavor. It’s a nice way to start our meal. This is the real reason why we visited the place. 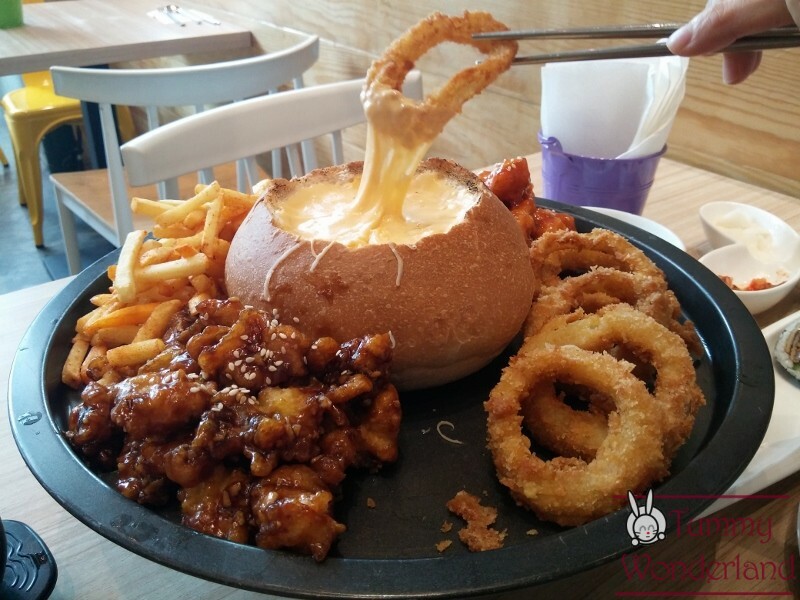 We are really curious about the chicken cheese fondue everyone was talking about. I was amazed upon serving this. It looks really good and I thought this was the “whole” serving. 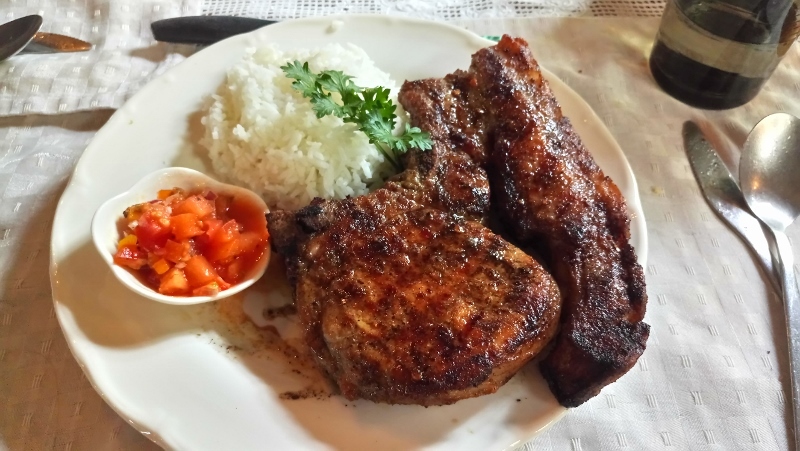 They say that the half serving is good for 2-3 persons to share. I think it can be shared for 4 persons as well. 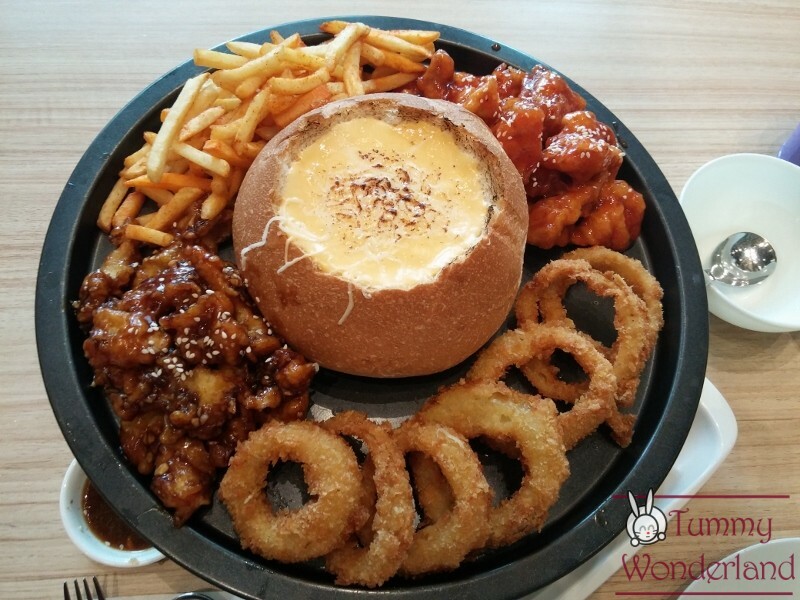 The chicken cheese fondue comes with spicy french fries, homemade onion rings, boneless chicken coated in Yang Nyum sauce of your choice (Sweet Chili, Classic Soy, Oh-my Garlic and Chili-Sili). You can actually choose two sauces for the chicken coating. We had the Oh-my Garlic which has a little sweet & garlicky taste and the Sweet Chili which is more on the sweet side. 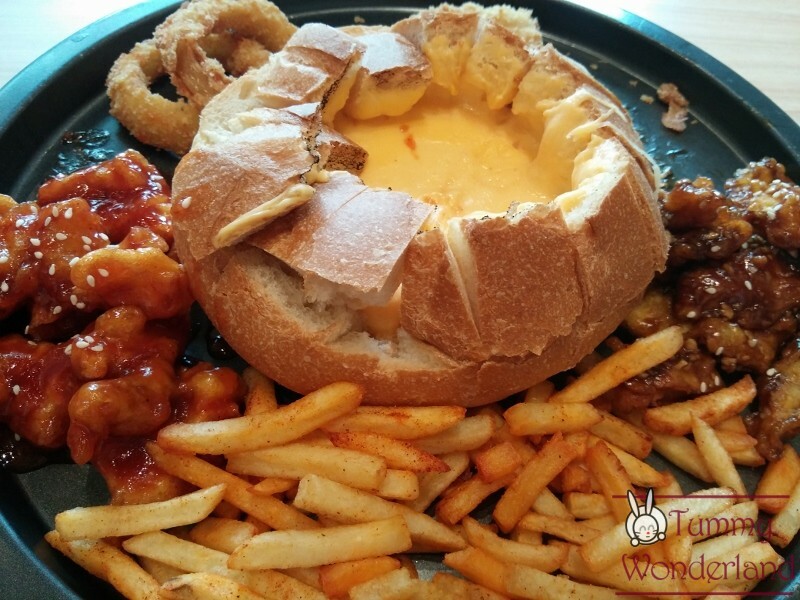 It comes with melted cheese in a bread bowl. The best seller is the original (which we ordered) but they also have mustard garlic and spicy cheese to choose from. At first, I thought this was really just hype. To confirm it, we went here and tried this. It really tastes as good as it looks. The cheese was really gooey like a whole mozzarella cheese was in it. The taste didn’t give us the “umay” feeling. The spicy fries and the onion rings really go well together with the cheese. For the chicken, it’s crispy and already good, even without the cheese. But still, we alternately dip our chicken in it. 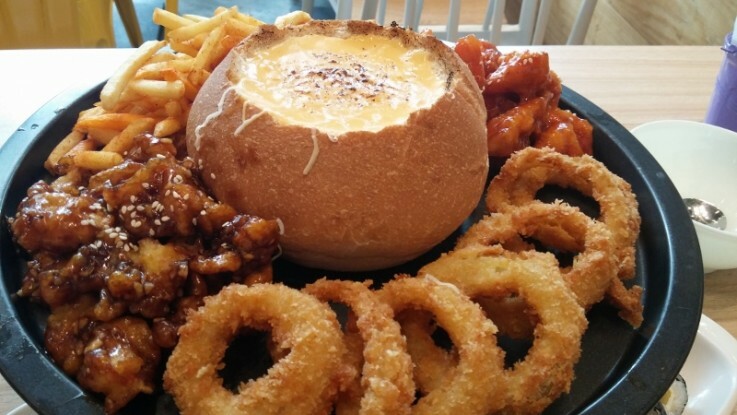 The fun part here is you can actually eat the whole bread bowl. The friendly staffs help us cut the bread. We actually ordered plain rice to pair our chicken with. 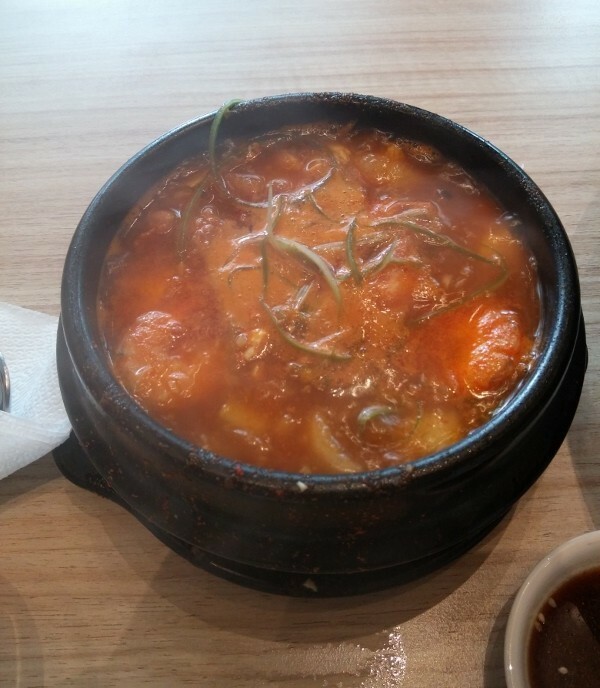 Sunduboo Jigae is a Korean spicy soft tofu stew. It wasn’t actually too spicy for me. The soup is a nice way to balance the other dishes we ordered. We finish almost everything. Other tables had this for take home. It’s this good and delicious. I forgot to mention that we are just two hungry persons who shared everything! 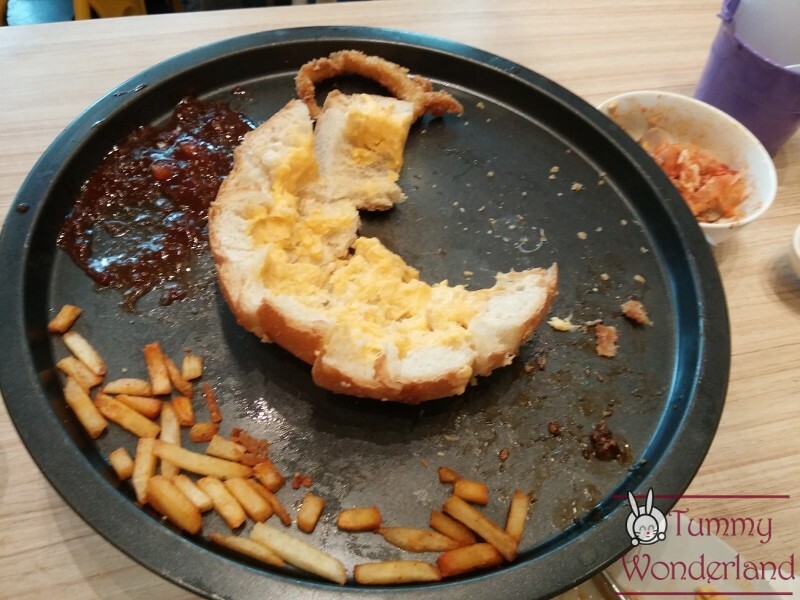 Kko Kko is definitely a must visit for the chicken lovers out there. The chicken cheese fondue is a must order. 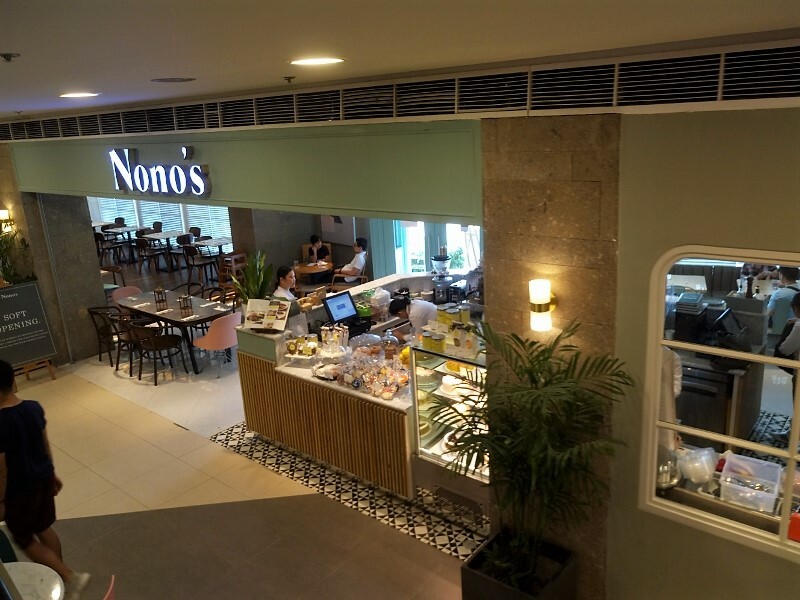 They also have Dosirak or the bento box and Dolsot or the traditional stone bowl rice toppings to cater for office workers nearby. 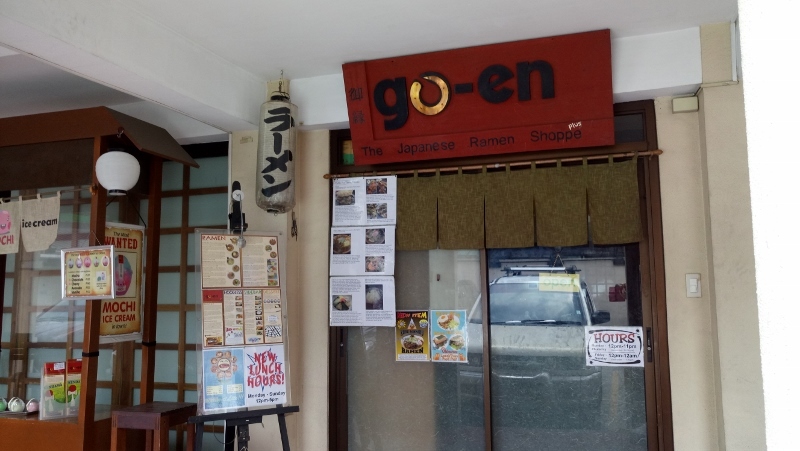 We will definitely be back for their “Snow” which is fried chicken coated with special cheese powder. 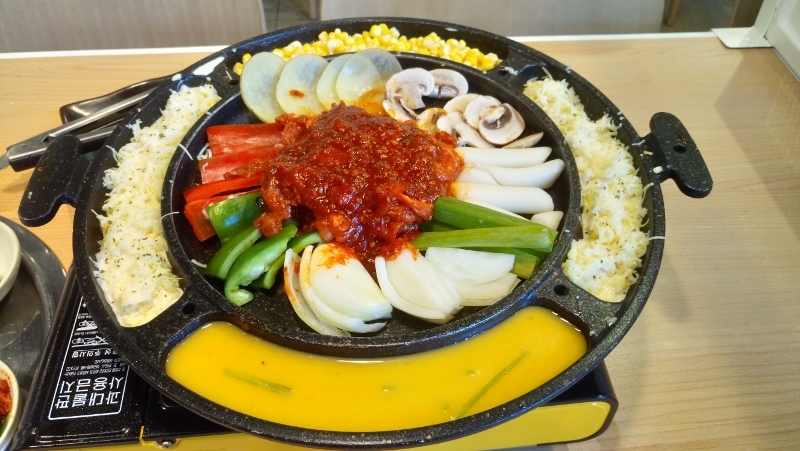 They also have Ra-bokki (ramen+ rice cakes)! I really can’t wait for my next visit here.